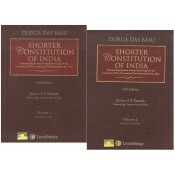 A book for everybody in India and abroad who wants to know anything about the Constitution of India during its first sixty three years. It meets the requirements of various Universities of India for the LL.B., LL.M., B.A. and M.A. (Political Science) and Competitive examinations held by the Union and State Public Service Commissions. 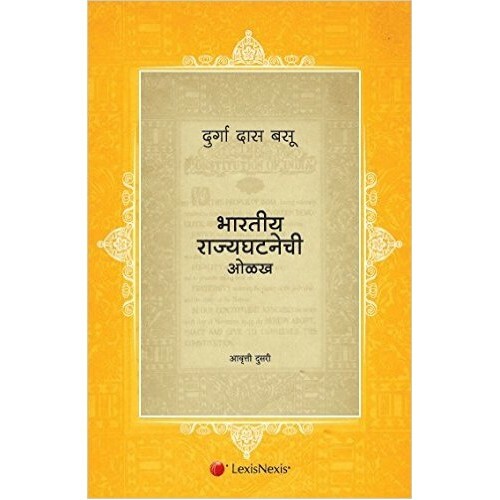 The book is indispensable for politicians, journalists, statesmen and administrative authorities and is also prescribed in several Universities even for under-graduate courses in Civics. 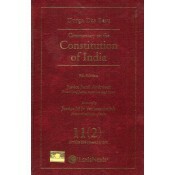 It incorporates all amendments to the Constitution upto 100th Constitutional Amendment Act, 2015 and contains materials, figures and charts not included in any publication so far on the subject. 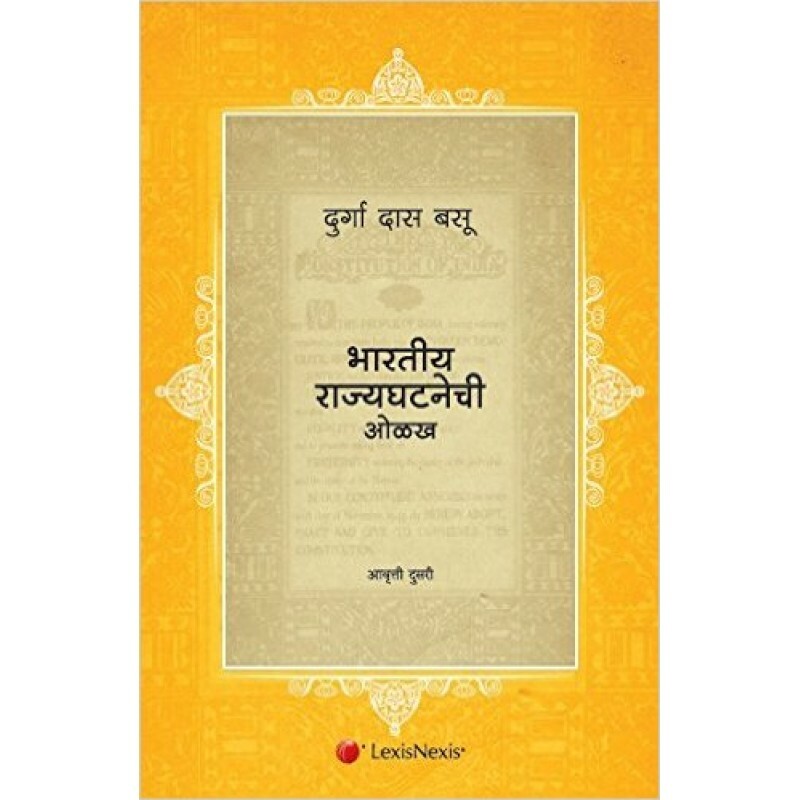 Contains elaborate comments on separatism in Punjab, Assam & elsewhere.